We provide tailored total waste management solutions to our customers using innovative technology to transport, recycle and manage waste, reducing time, stress and cost. Need Crushed or Recycled Materials? Guiding principles of sustainability, responsibility and safety are at the core of everything we do and pave the way for a smarter, brighter, and healthier future. Enquiries to multiple service providers to collect, dispose and finally recycle your waste is time consuming, inefficient, costly and prone to error that can result in a negative impact on the environment. Our end-to-end service model means no more stops at numerous locations or managing accounts with multiple companies. We take care of all your needs in one place and we understand that waste management needs are unique and vary greatly from business to business. 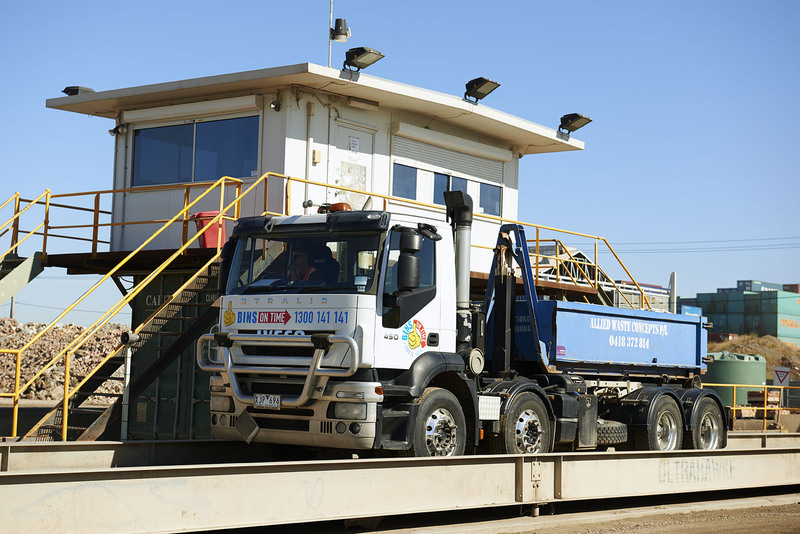 Talk to us about our tailored solutions, on a small and large scale where we will dispose of your waste, recycle your materials and offer you new and innovative products in one convenient location just outside Melbourne. Imagine a planet where recycled resources outnumber the waste in our landfills, where all construction sites are eco-friendly and where sustainability is the fabric that binds communities together. The transport, disposal and recycling of waste is provided by a single company, cutting down on fuel emissions, congested highways, and leaking from handling and storage issues. At Sunshine Groupe, our mission is to lead the way to this future. Having the ability to transport and sort your waste materials in a single location near the CBD will save you fuel, time, money and have the environmental benefit of reducing your carbon footprint. You will also save time by dropping off your waste and picking up a backload of crushed construction products all in one stop. 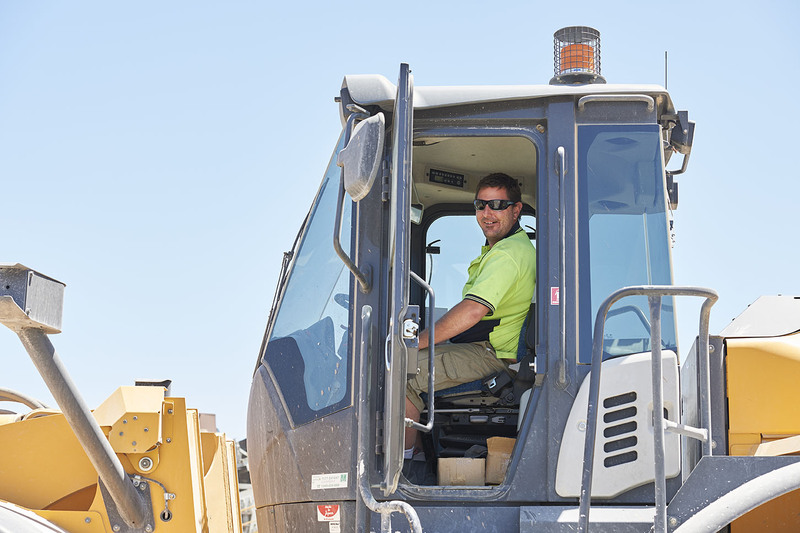 As the closest EPA-licensed landfill site to the CBD, we know that careful consideration to waste management is essential and our streamlined approach brings convenience, efficiencies and environmentally responsible outcomes to your waste management process. We want to learn the unique ins and outs of your business so we can offer you solutions that will save you money and reduce environmental impact. Chances are we have solutions available for your difficult and complex waste management problems. It’s our commitment to explore new and innovative technologies that allow us to offer you responsible waste management solutions beyond what you thought possible. And that’s exciting to both you and us. Waste removal practices shouldn’t damage the environment, be cost prohibitive or inconvenient for the customer. With our comprehensive all-in-one landfill and recycling centre located a mere 10 kms from the Melbourne CBD, being eco-friendly is a stress-free, simple and streamlined process. Let us help you save time, money and reduce the environmental impact providing you with a complete waste management solution tailored to your business. "We believe that through changed thinking and innovative technology, wastes can be transformed into valuable resources. We achieve this by challenging conventional waste practices and looking for new and innovative technologies to recycle waste."